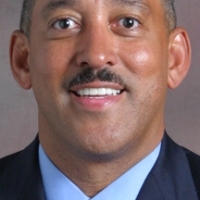 Dennis Williams, originally from Chicago, Illinois, is a managing partner in the Gallete Restaurant Group. The Group currently operates two restaurants, What Crepe? Restaurant is located in Ann Arbor, Michigan and The Crepe Bistro and Lounge located in Royal Oak, Michigan. Dennis has worked in the restaurant and food service industry for over 20 years. 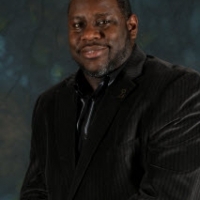 Dennis attended Bethune-Cookman University, located in Daytona Beach, Florida for his undergraduate studies and received a Bachelor’s of Business Administration-Hospitality Management in 1996. Dennis has continued to be active with the University as an alumni recruiter. 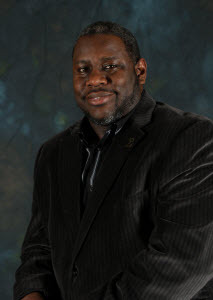 Dennis is a proud member of Phi Beta Sigma Fraternity, Incorporated; and a member of Wayne Lodge #112. He is also active with the HBCU network, Watch D.O.G.S. (dads of good students), and the Champion reading program. Dennis lives in West Bloomfield Township with his lovely bride, Tammy and five children.